AFineLyne will be there! 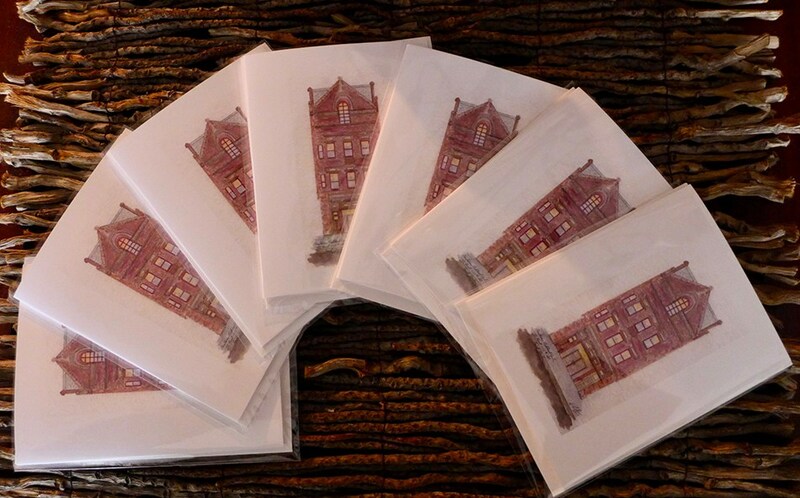 Look for our Harlem Map Tea Towels, Aprons and Tote Bags. 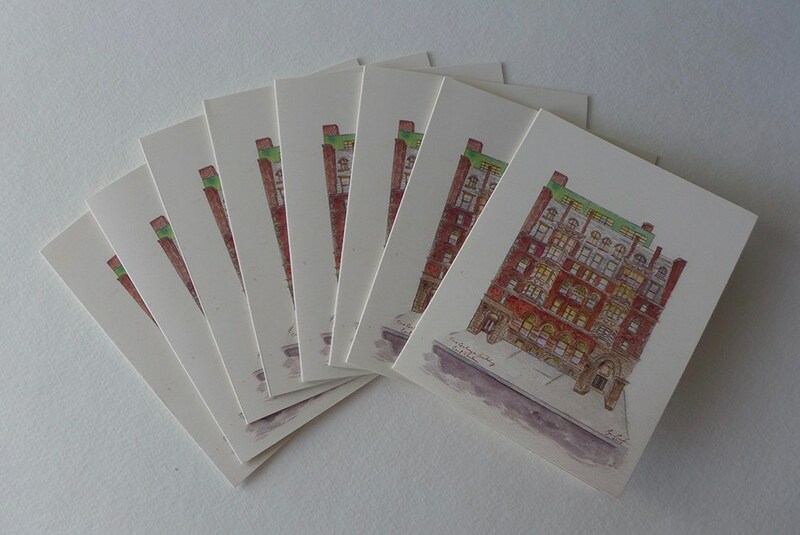 The Harlem Map will take you from 106th Street to 155th Street, and from Broadway to Second Avenue. Some particular points of interest begin on 106th Street, with the Graffiti Wall of Fame and Esperanza Academy on 109th Street. Heading North, you will find the First Spanish Methodist Church at Lexington & 111th Street, La Marqueta, the Urban Garden Center and Pete Pascale Way. Moving on to 120th Street and the East Harlem Art Park, with the first Percent for Art sculpture (1985), Growth by artist Jorge Luis Rodriguez. On to 125th Street, and the historic Corn Exchange Bank Building and National Black Theatre. These are just a few of the many treasured places on the Map. 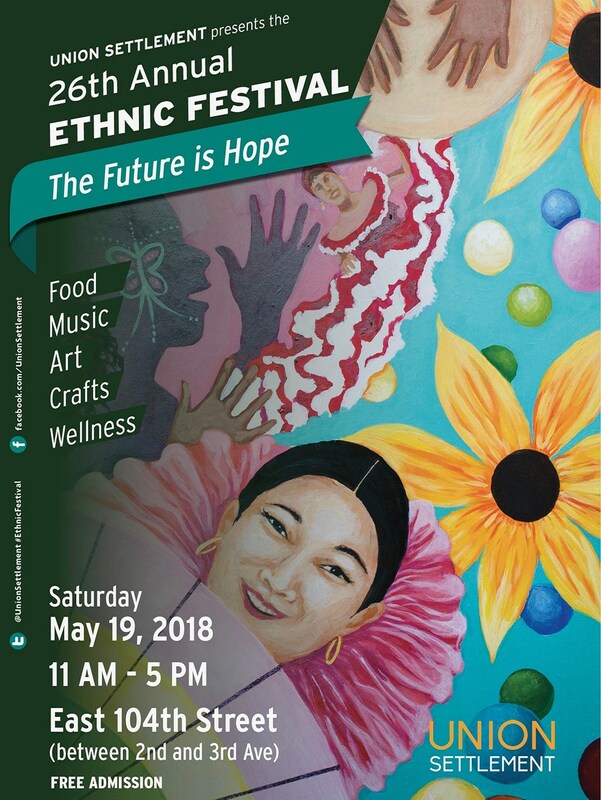 Presented by Union Settlement, the 26th Annual Ethnic Festivalwill be held on Saturday, May 19th from 11am to 5pm on East 104th Street between 2nd and 3rd Ave ~ Free and open to the public. More than 50 local vendors and exhibitors will line the streets! 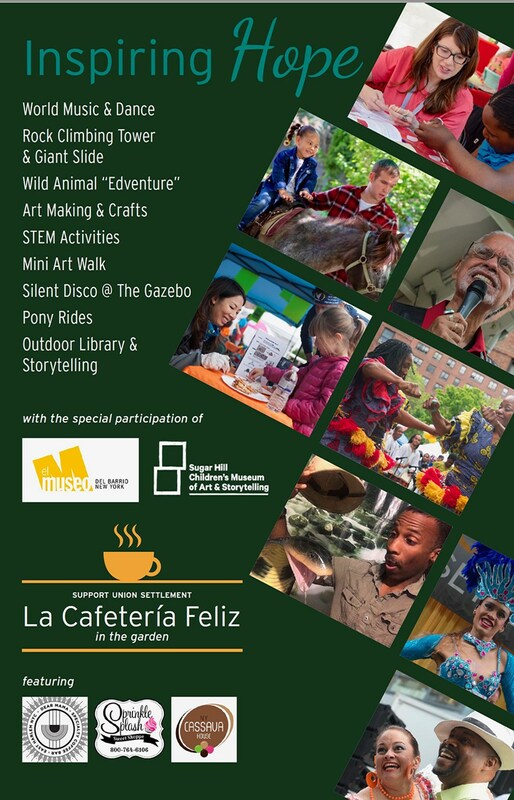 Want more in East Harlem? Check out ‘A Taste of East Harlem’ website.